Zachary Meyers is a true Romeo who can sweep you off your feet by serenading you all through the night. 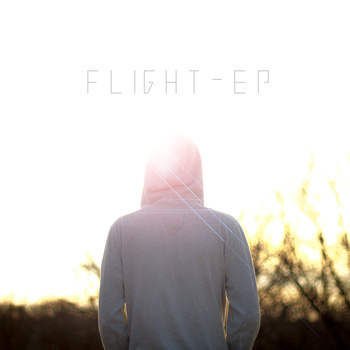 A singer-songwriter, he hopes to inspire everyone with the radiance of his new EP entitled Flight. Smitten is an acoustic love song that talks about being head-over-heels with a person who is not his’ to own. The last part of the song says, “what if she’s not mine.” I claim this to be the highlight of the song since this is the part where he reveals the twist of the story of the song. His voice was very sincere and it made the song even more heartfelt. Summer on the Horizon is a piano solo coupled with Zachary Meyer’s humming on the background. It starts with a slow paced harmony picking up with an upbeat piano thumping towards the end. The most intense track in the album, Disappear showcases Zachary’s dedication to his music. The strumming gets intense on the chorus, which emphasizes the sentiment of longing. As the tempo rises, his voice also increases, making the melodies synch. Closing this album is another track with a lengthy piano solo, Flight. Zachary Meyers put this song on the last part to make the listeners beg for more of his heart-stoppingly beautiful music. It was very pacifying to listen to. A heaven in earth as every melody enters in your ears. The part where he finally sings will give you an ethereal feeling, perhaps a goosebumps. Fall in love with this EP Flight and let yourself feel the touch of love. It’s available as a pay-what-you-want/free download in bandcamp.